Paige: The way that I look at the client relationship is that we’re a team. 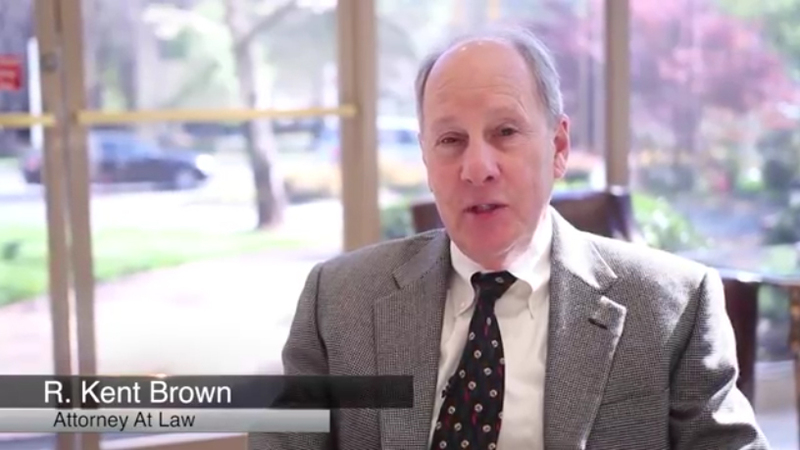 Jon: Our philosophy to client relations here at Brown Moore & Associates is that we want to have the clients involved in their case as much as possible. Paige: You won’t feel as though you’re in the dark, you’ll constantly know where your case is and what to expect. Kent: We like to know our clients and know them well. We wanna be on a first name basis with them in a very short order. The better we know them, the better job we can do for them. Paige: We’re dedicated, we’re compassionate, and we’re creative. And we are by our clients side, from the first time that we meet them all the way through to the end of the case. Jon: We handle personal injury claims, worker’s compensation claims, medical malpractice claims. And there’s no particular client that we’re looking for because we’re really able to help virtually all clients who have a claim that is something that the courts recognize. Jon: The way we approach a case is very deliberately. Kent: We want to be thorough. We want to know the case. Paige: We think it’s very important to properly investigate them and turn over all the stones, so that we have the full picture before we jump in. And yes, it may take longer, but I think it also yields much better results.